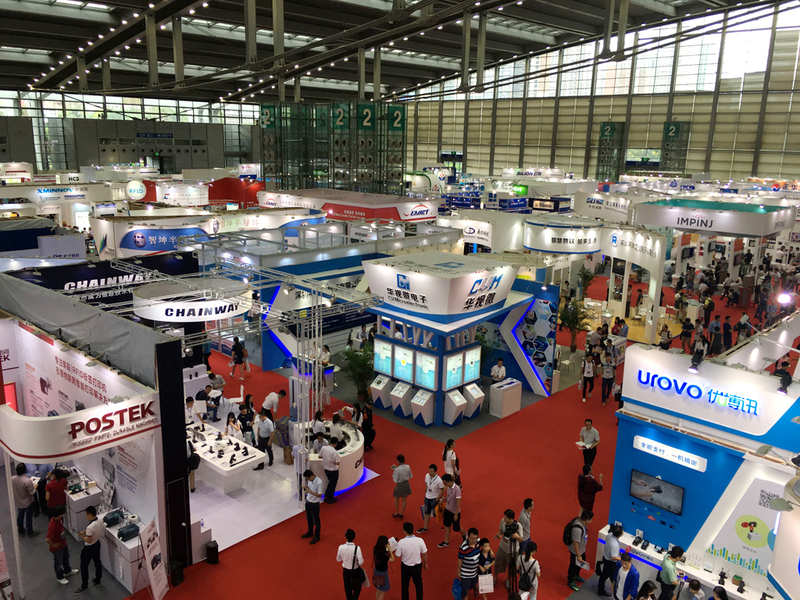 2016 (eighth) Shenzhen international Internet of things Expo arrived on schedule, thousands of RFID industry giants and well-known brands gathered here. 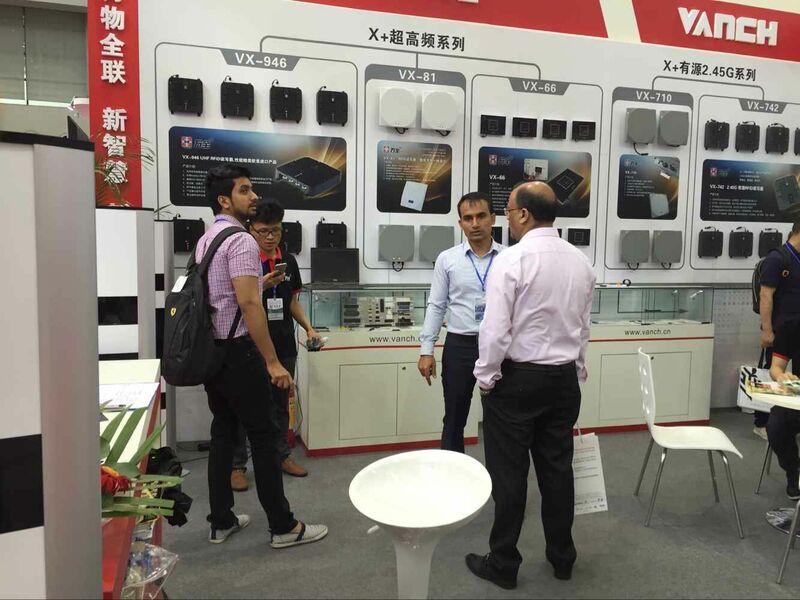 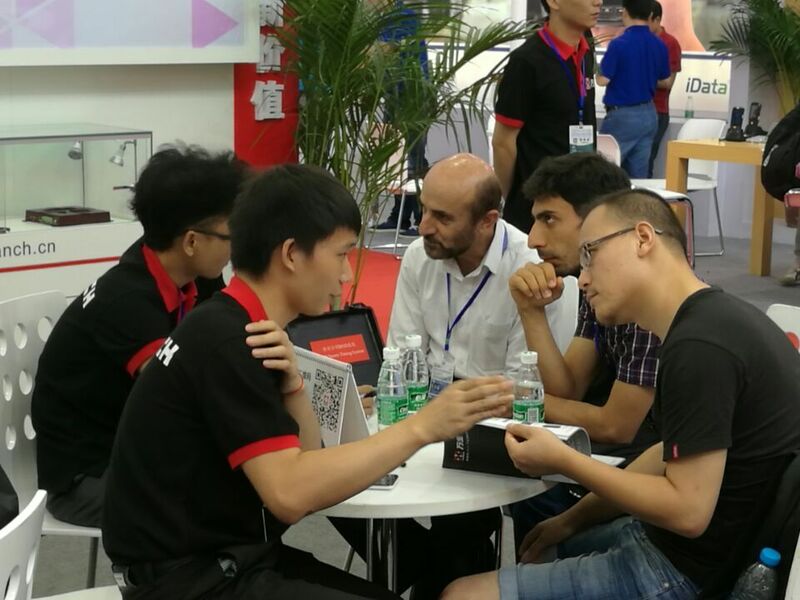 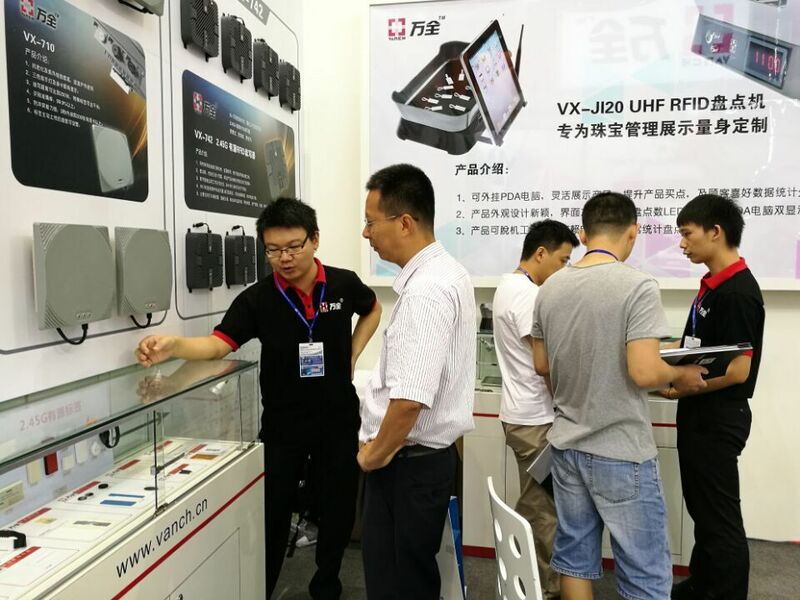 Through this exhibition to the majority of dealers and Intelligent Company Vanch’s customers show host independent R & D and production of main products, at the same time, through on-site exchange, collect information on potential customers, to further understand the latest market RFID market. 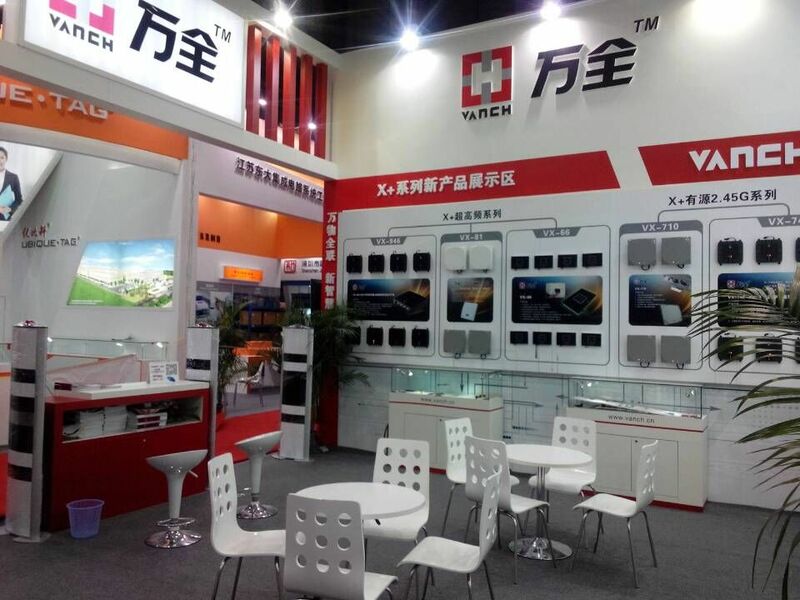 This exhibition is the X+ series of new products the company introduced this year, not only enrich the existing product chain, but also greatly enhance the overall competitiveness of products, innovative products, unique workmanship, sophisticated technology, the new and old customers consistent recognition and praise. 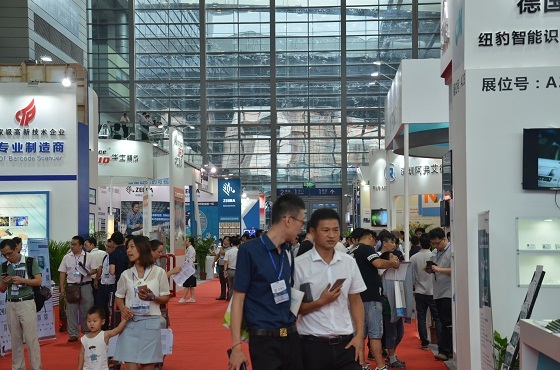 The exhibition company to expand the field of vision, open ideas, advanced learning, communication and cooperation, make full use of this exhibition opportunity for communication, negotiation and visit customers and dealers, to further enhance the company's brand awareness and influence, but also to further understand the product features advanced enterprises, so as to better improve the product structure, to play their own advantages. 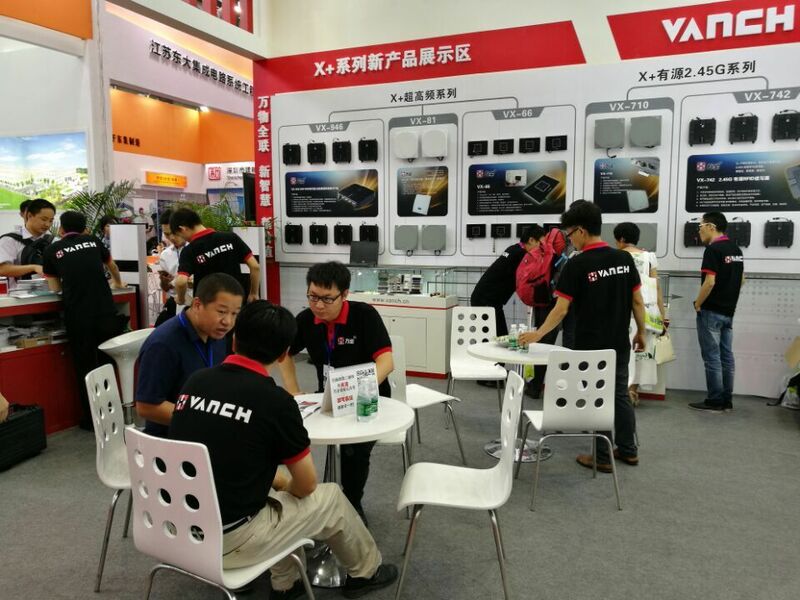 The Expo, VANCH’s all staff actively provide advice for the exhibition, all departments actively cooperate and pay, showing the good teamwork spirit of Vanch employees. 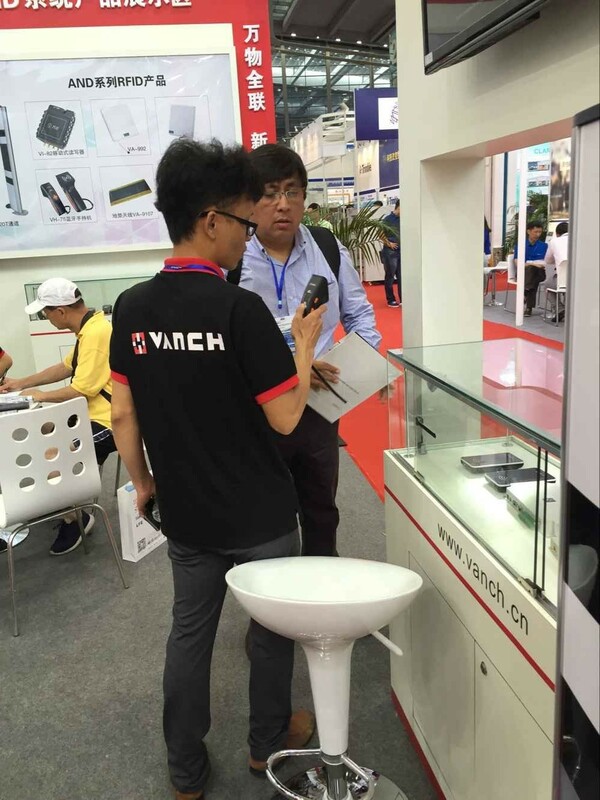 We firmly believe that under the unremitting efforts of the Vanch team, the company will certainly be high again! 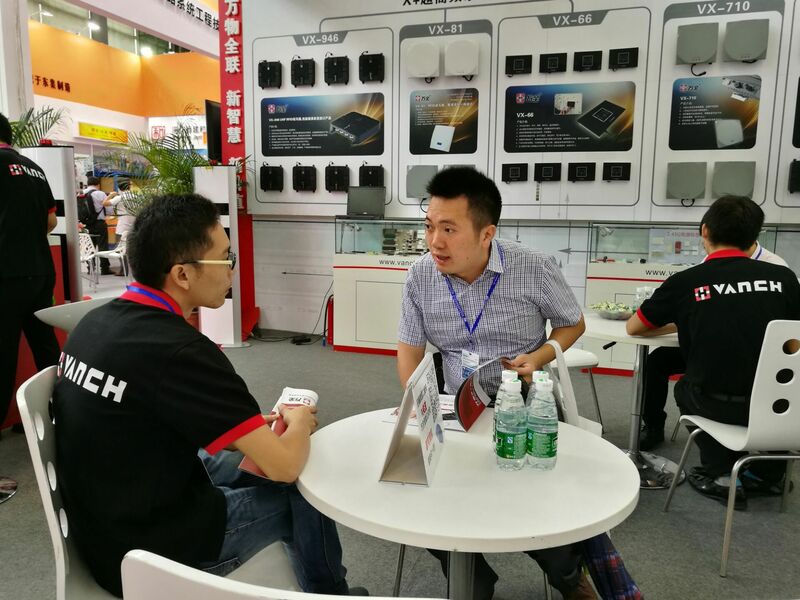 Continue brilliant!.